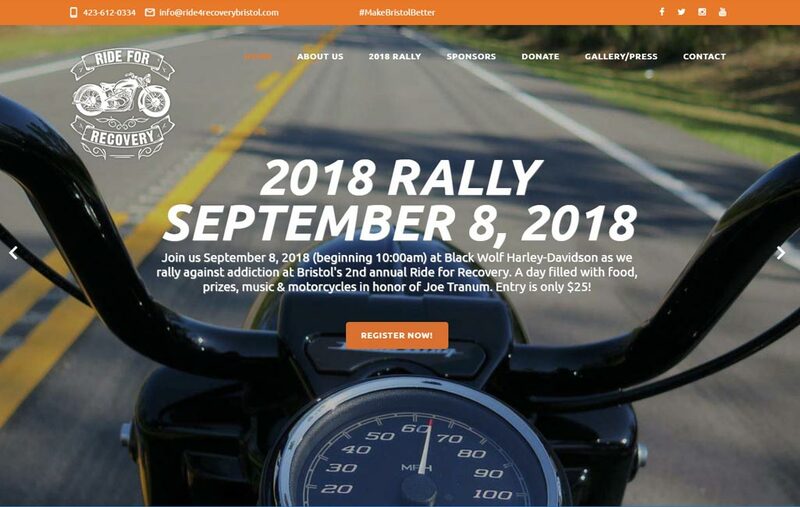 Ride for Recovery is a charitable organization started in 2017 whose mission is to speak up & speak out, raise awareness in our community and support addiction recovery. 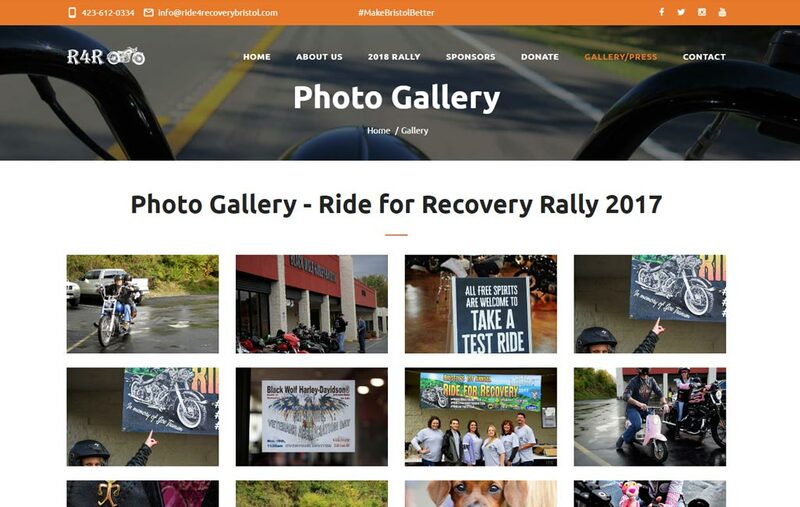 Ride for Recovery needed a website for their charity - so they turned to Truevine. 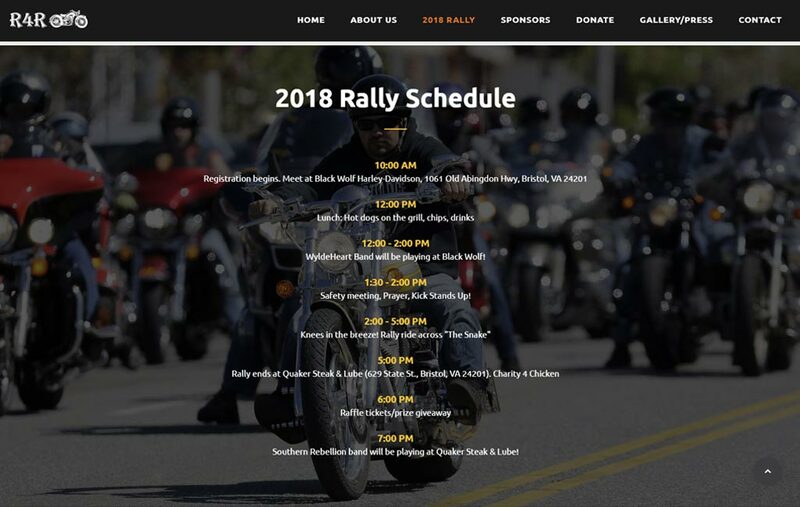 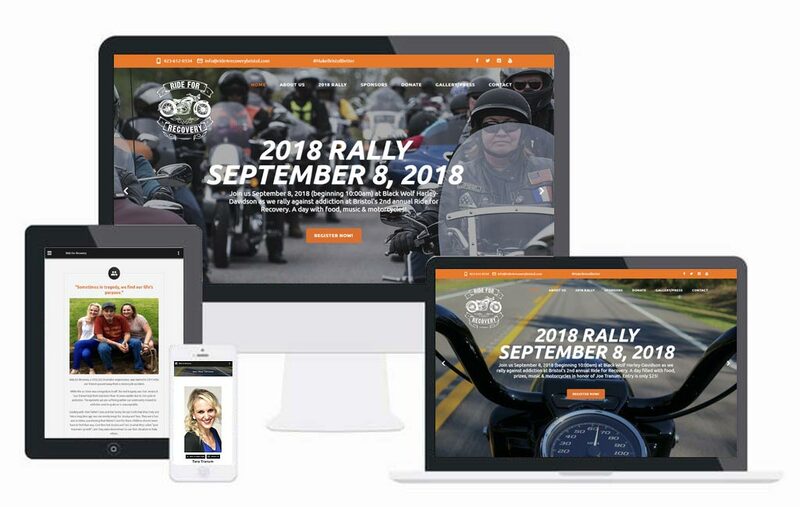 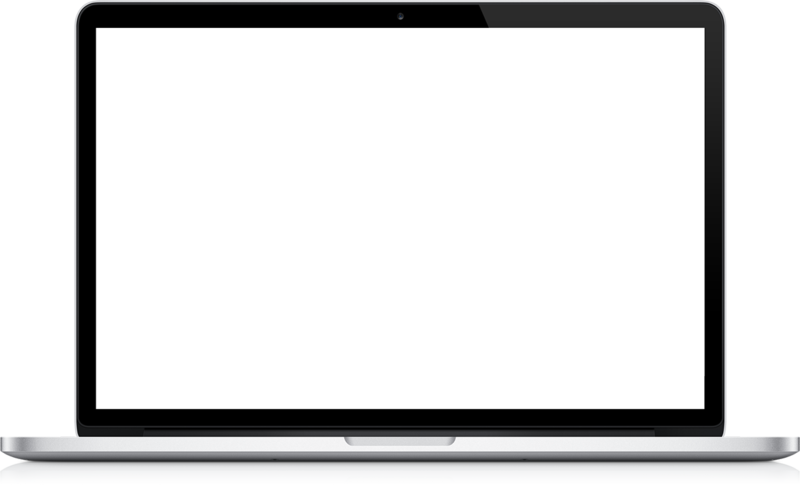 We built R4R a website that allows visitors to read about the yearly event, register for the rally, and even make donations - and R4R can manage it all through their custom admin portal!